(of all sizes).This article looks at some of the most obvious advantages to expect when you make use of payroll software. Available with some payroll software solutions, employee calendars give you a super easy way to manage sick leave, absences and overtime. In a glance you can see how long employees are away for, whether they should be at work, what type of leave they are currently on, how much leave they are entitled to etc. It makes planning a lot easier. By taking control of payroll yourself and not going with a professional service, there is great potential to save money… especially once you can use the software quickly and efficiently. Naturally there are downsides involved by not going with a professional service, but these diminish as you get used to the system. You might have missed the latest tax updates, but payroll software will help you by notifying you when these updates arrive. 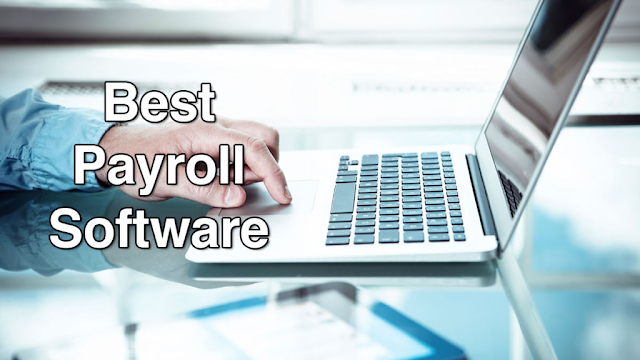 While free payroll software offers a number of the benefits provided here in this list, what it cannot do is create payslips. Commercial payroll software allows you to quickly and easily generate payslips for all your employees, and with templates you can be sure that the statutory minimum amount of information is included. 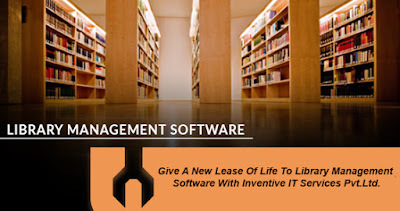 Different reminders help the user avoid important tasks and to get them up to speed when they sign in to the software. This makes it easy for the user to keep on top of payslips and tax submissions. 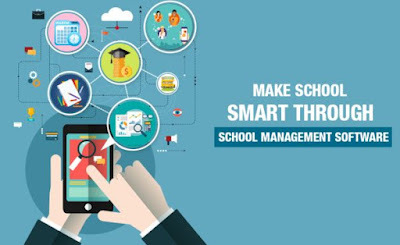 It obviously takes extra time and extra resources for a business to manage its own payroll (when compared to payroll outsourcing), but as far as in house management is concerned, payroll software helps to speed every aspect of the payroll process with a range of automated features. By managing payroll in house with payroll software, a company removes the uncertainty that comes with the sending of private employee information to a third party. You will still need to consider the security of your own IT systems however, though you can be sure with a good payroll solution will accord with the highest IT security standards. It is easy to make mistakes when you manage aspects of payroll manually, but with the right payroll management solution it becomes much more difficult to make such mistakes. Comprehensive validation procedures and checks stop you from entering the wrong information. When the right software is used and the payroll demands are modest, anyone with a good understanding of IT can manage a company’s payroll requirements effectively. This is good for smaller businesses that want flexibility. In addition to software tutorials, respectable payroll software providers offer comprehensive support services as part of the package, to help with software issues or with how to deal with any aspect of payroll.